This blog post features awesome outfit ideas how to wear necktie blouses. If you want to update your favorite blouse or a shirt, then adding a necktie can be a perfect alternative. Some say necktie blouse looks too much vintage inspired, but I always say: you should give it a try and see how it looks on you. I am pretty sure, you gonna love combining this blouse with all your favorite bottoms. Leopard print blouse with a black necktie can be tucked into a high-waisted front buttoned suede skirt. 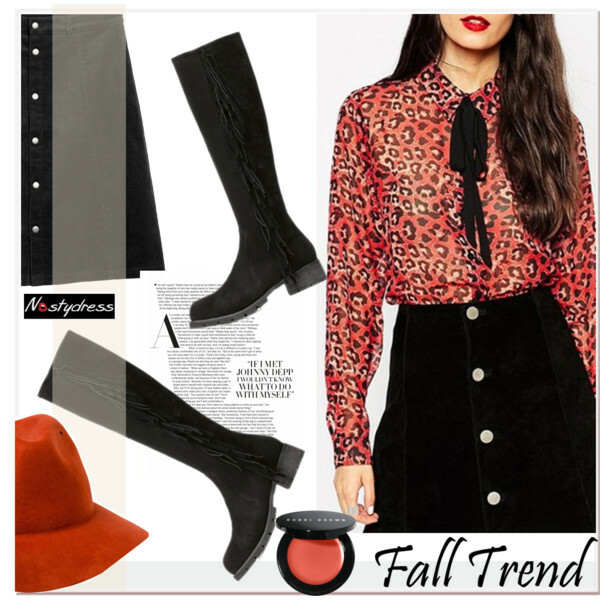 Add black boots embellished with fringes. How about complementing this look with a brimmed fedora hat in orange color. It’s no secret that women love stripes. 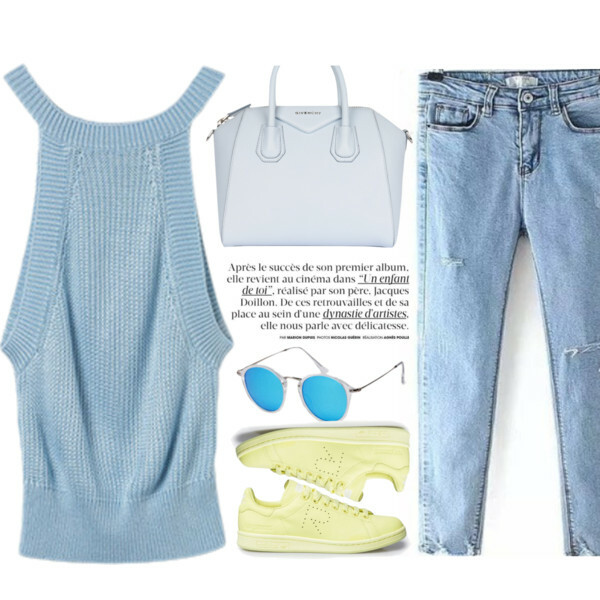 In today’s blog post I want to share with you interesting ways how to wear striped tops with boyfriend jeans. 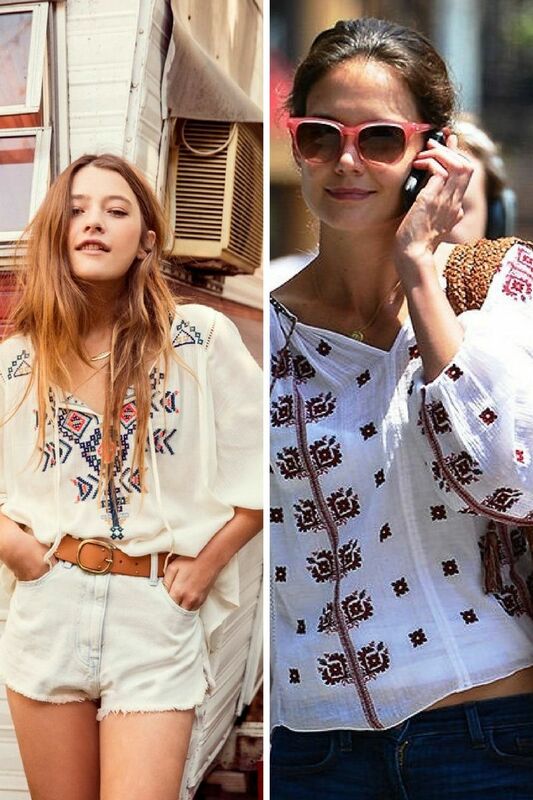 This combination of two trends can really make you stand out or break your look. That’s why I came up with several tricks to achieve a perfect look for your next street walk on the town. A striped top and BF jeans combination is an edgy one, but you can still give off a cool appeal by adding girly accessories. I personally, love achieving a Parisian casual look by wearing my boyfriend jeans with classic black and white striped tops. Just make sure you pick the right pair of jeans that flatters your body and curves, otherwise they can make you look oversized. All you need is to create a balanced look with simple proportions. The following street style ideas are great for women who want to stand out in a classy way! 1. 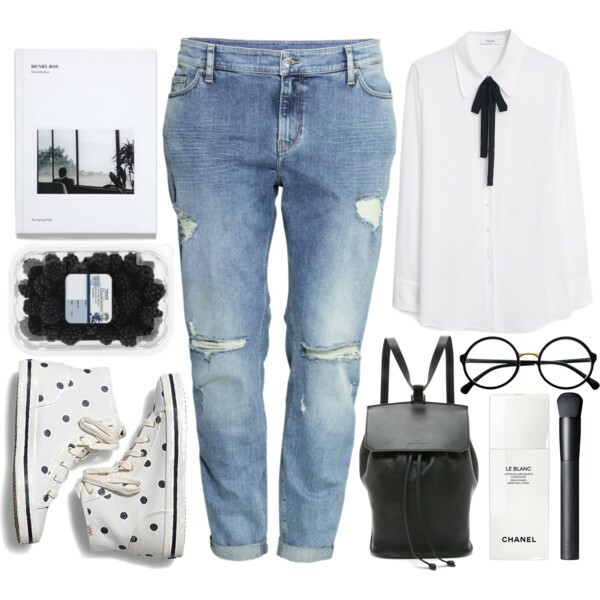 High-waisted charcoal boyfriend jeans look simple and relaxed teamed with a black-white striped top. Classic trainers make this combo look sporty, but a blush coat underlines femininity.